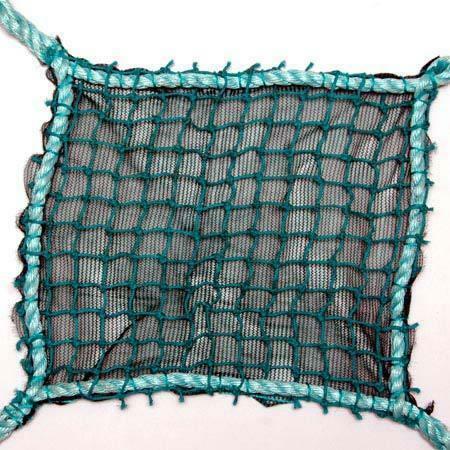 We are a famous manufacturer of quality approved assortment of Safety Net and Rope Ladder. These products are admired for their strong construction and abrasion resistant. Our range of products can be availed in customized specifications as per the needs of the client. These products are widely used in agriculture, building, construction and engineering industry.